Dandelion Readers are a series of decodable phonics based texts based on the progression of the Sounds-Write reading and spelling programme. 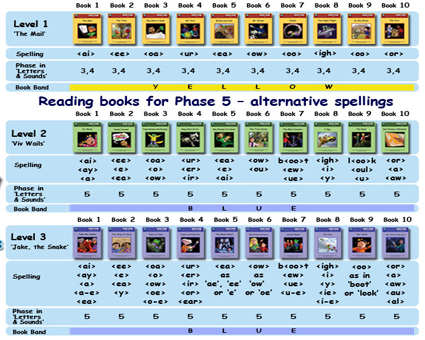 The books have a step by step progression and can be used alongside any phonic programme. Each text is controlled by the phonemic focus in the book and enables the child to practise blending and reading independently at every stage. 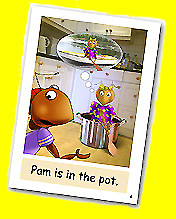 The texts are not based on repetitive sentences, thus ensuring the readers practise blending the sounds through the word. The books can be used for groups or individuals. Each book includes a game to ensure stimulating practice of the skills and knowledge introduced at each level. 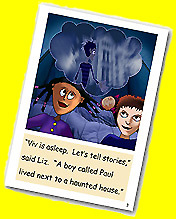 Dandelion Readers can also be used with reluctant readers. Dandelion Launchers follow the same progression as the core Dandelion Readers. For the very young reader or for readers who need lots of practice at the first stages of reading, using one line of text on each page. These wonderful books will give the best start in reading and can be used with any phonic programme to give confidence in blending sounds to read words. Each book introduces a few letters/phonemes at a time, therefore offering the child reader one line of text on each page. There are 4 books at each level and each level introduces new sounds. The Dandelion Launcher series for each unit level consists of 4 books which are available for $30 per pack. There are now a total of 15 units available for the Launcher series. To complement and follow on from the Dandelion Launcher series, these books are highly decodable texts that children can read by sounding out and blending. The pages are illustrated wonderfully with imaginative and appealing characters. With minimal sight words and text with a cream background this makes it reader friendly. 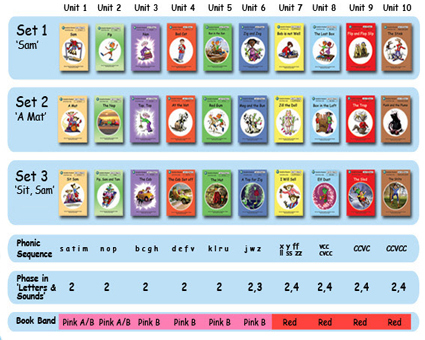 Each book includes a games page to motivate the child to further practice their reading. Each level is accompanied with a photocopiable workbook, providing reading, writing and spelling activities too! 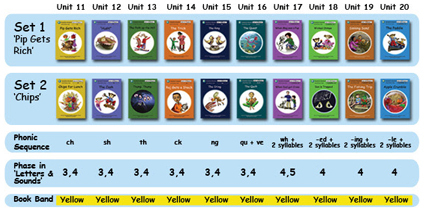 Dandelion Readers (Units 1-10) consists of 3 books for each unit level. Dandelion Readers follow a rigorous phonic progression based on the Sounds~Write ® Programme. Each level builds on all previous levels. The 138 worksheets are designed to help develop reading (blending) and spelling (segmenting) skills through a variety of multisensory activities at each level. They link in with the reading books. · A game at each level for practising segmenting and blending.